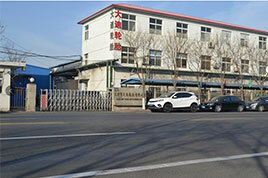 Tianjin Tianlun Rubber Co.,Ltd is located in Xiqing district, Tianjin China. 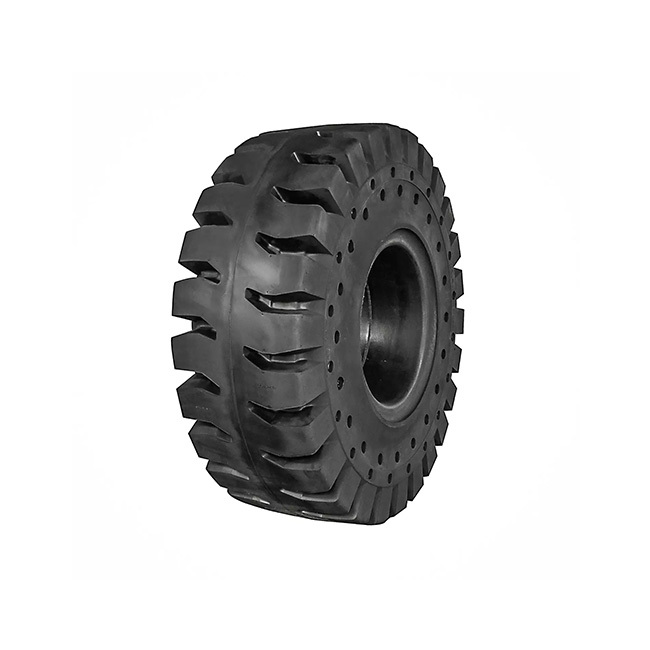 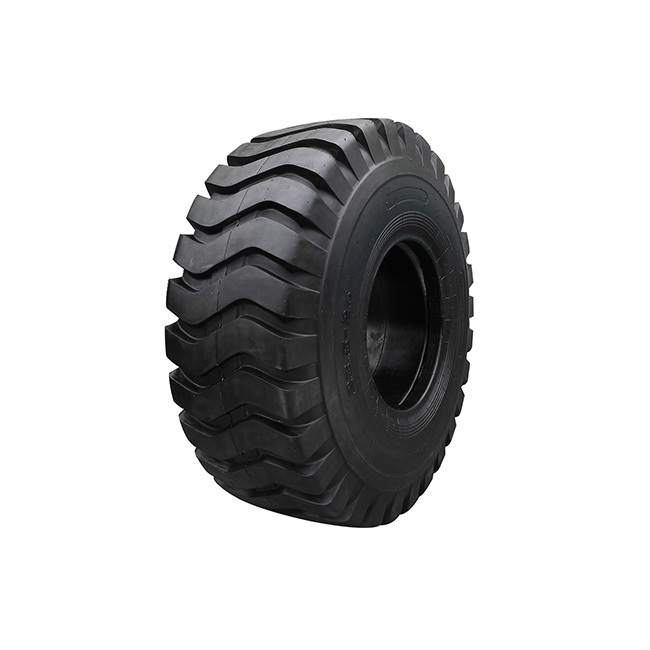 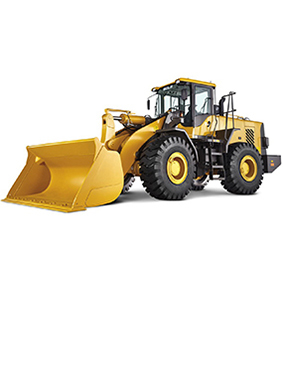 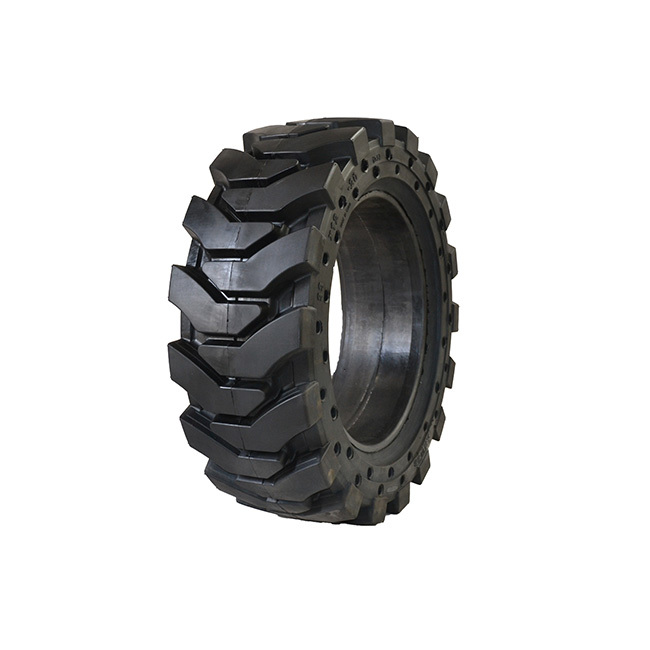 With the tire business development, it covers an area of tire manufacturing,and mainly produce OTR tires, solid tires,forklift tires, truck tires, bias tires , radial tires and so on. 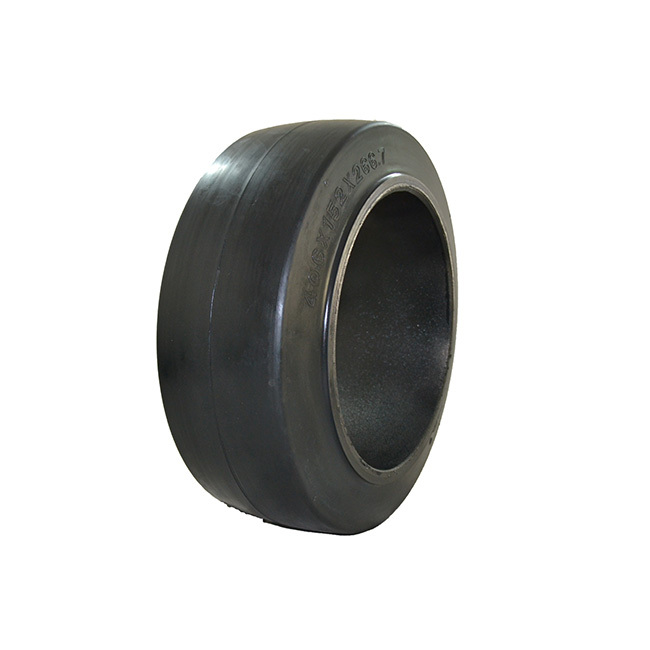 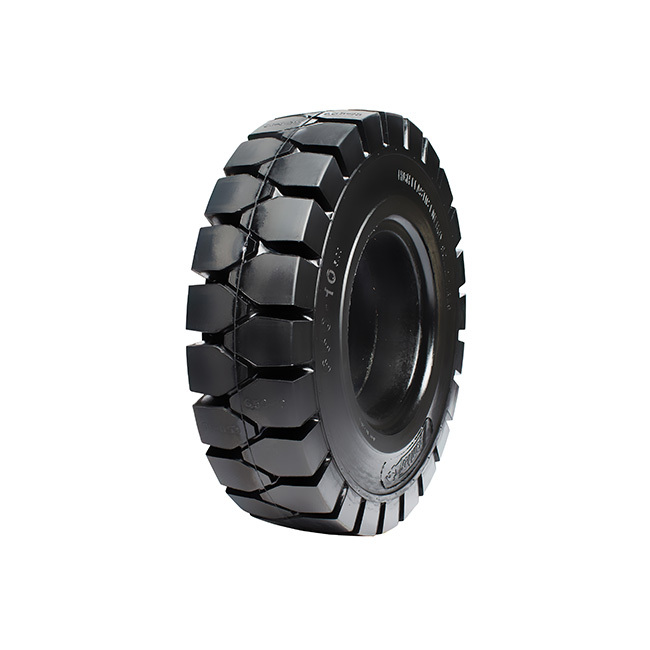 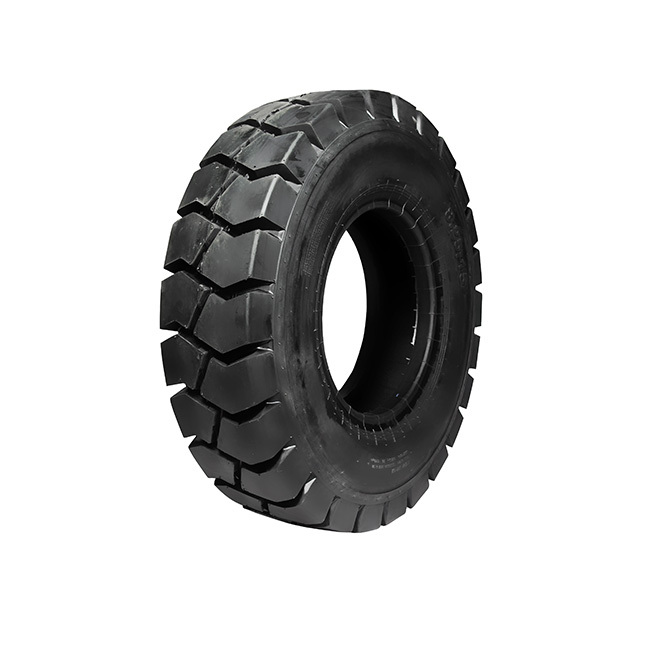 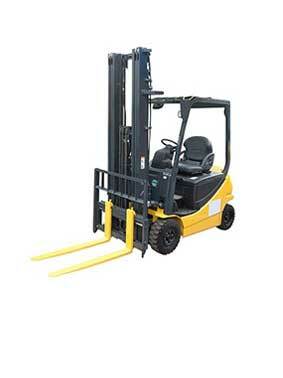 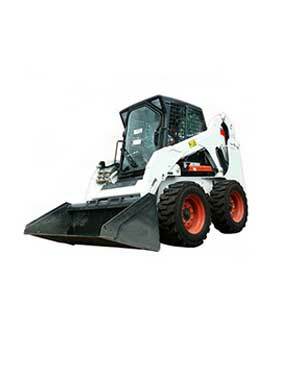 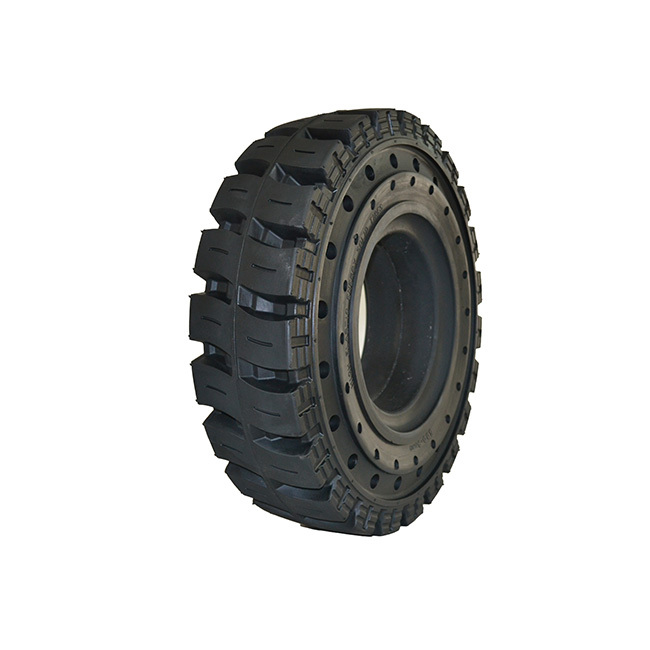 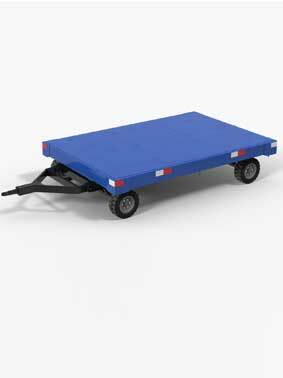 At present, about the rubber tires we have the advanced technology and equipment. 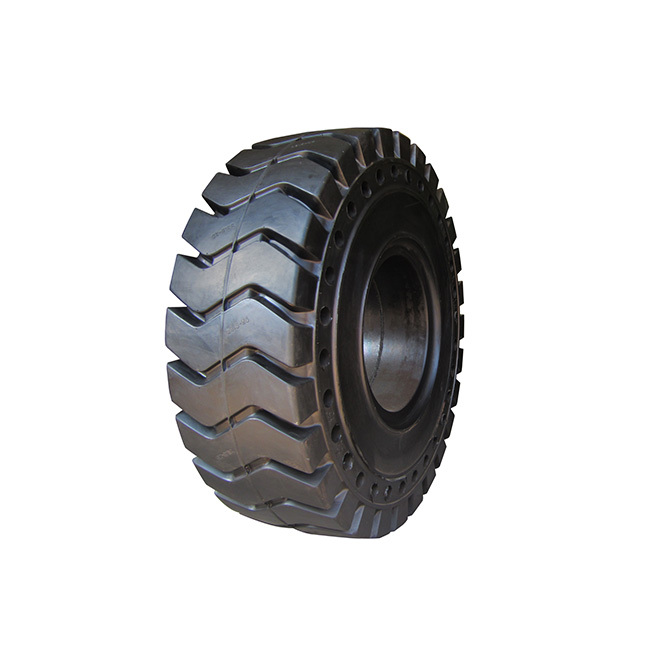 We have been qualified with ISO9001:2008,and was granted the certificate of DOT,ECE,and China Compulsory Cetificate(3C).